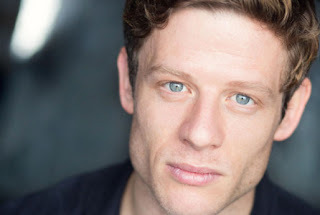 Word on the Streep: James Norton joins "Little Women"
Grantchester actor, please. He's hot and talented. Still not excited about this remake though. Meryl should have a great, new screenplay instead of a rehash. Yeah. Too bad Greta didn't pull together a fresh new project for Meryl to headline.